Millennial Astrologers: Who/What Are They? Comments Off on Millennial Astrologers: Who/What Are They? 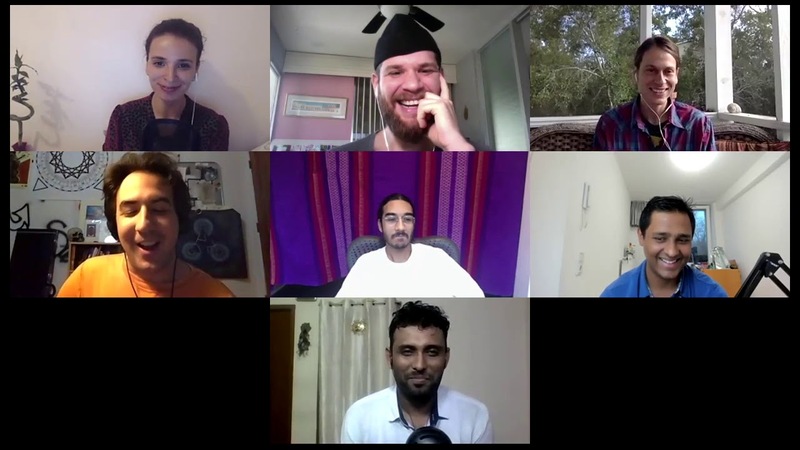 Seven astrologers from different backgrounds, but who are all millennials, gathered to discuss some of the advantages and challenges of practicing this art and science nowadays.